Almost 90% of women have cellulite – specifically the culprits are weight gain and genetic. A re-disposition and inevitable hormonal changes throughout life, systemic diseases, vascular diseases and stress. These factors significantly cause the fat cells to increase up to 300 times their original size and particularly stick together inside the pockets in which they are enclosed. The result is cellulite. Caused by reduced connective tissue movement and reduced circulation of layers under the skin. This is why specifically diet and exercise are not the way to reduce the particularly unsightly appearance of cellulite. The Tri-Active laser dermology devices triple action technology significantly employs deep laser action from six diodes that particularly enhances microcirculation. The treatments mechanical massage specifically brings significantly deep massaging and stimulating action on the subcutaneous tissue. The systems localized cooling particularly aids in smoothing the appearance of cellulite. Cellulite treatment – The rhythmic suction massage significantly maneuvers tissues and specifically splits up connective tissue. Patients have noticed particularly a reduction in the circumference of the legs, buttocks and in particular they have seen a significantly smoother skin surface. The action of six near-infrared diode lasers significantly enhance microcirculation near the skin surface, resulting in particularly improved skin tone. The lasers cause localized heating of the tissue which specifically allows for better blood and oxygen flow. Therapeutic massage, the deep tissue massaging and invigorating action on the subcutaneous tissue may specifically result in a significantly tighter appearance in the treated areas. While there is no cure for cellulite the new technology specifically offers hope to sufferers. When and Where Can You Use It? The laser dermology procedure is not particularly painful. 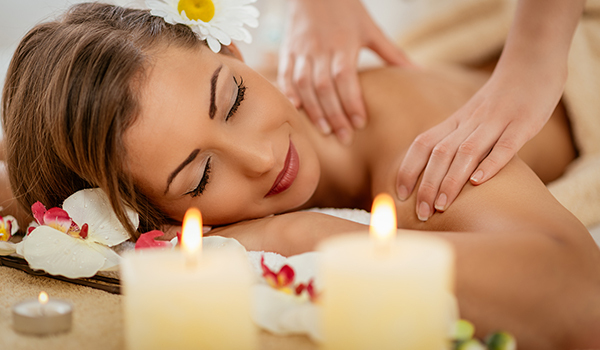 Most clients find the treatment significantly relaxing and specifically soothing. Tri-active is not limited to one area of the body. The triple action technology treats all body types. The procedure has no downtime. The treatments are done in a series of 12-16, spaced as closely as three times a week or as far apart as once a week. Normally a series can be done yearly with monthly maintenance treatments. Individual results particularly can depend on several factors such as areas been treated, combined factors such as diet, exercise, specifically general condition and number of treatments. Clinical researchers specifically report seeing up to 40% reduction in cellulite after 8 treatments. The handheld Tri-active device particularly attacks cellulite three ways, low energy laser penetrates the skin, significantly enhancing blood circulation and specifically softening the connective tissue, deep tissue massage stimulates blood flow and drainage and cooling effect particularly shrinks fat cells and specifically lessens swelling. Can also be used to tighten facial and neck skin. Painless, most patients fall asleep during the treatment. Everyone Loves a Day at the Beauty Kliniek Spa! You can choose your reservation time using our handy form to request an appointment time for your visit to Beauty Kliniek. In addition be sure to include your preferred services. 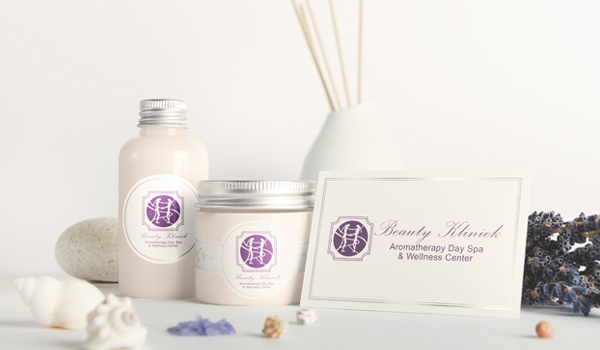 View our monthly specials in addition to our products at Beauty Kliniek Day Spa San Diego. Everyone Loves a Day at the Beauty Kliniek Spa! 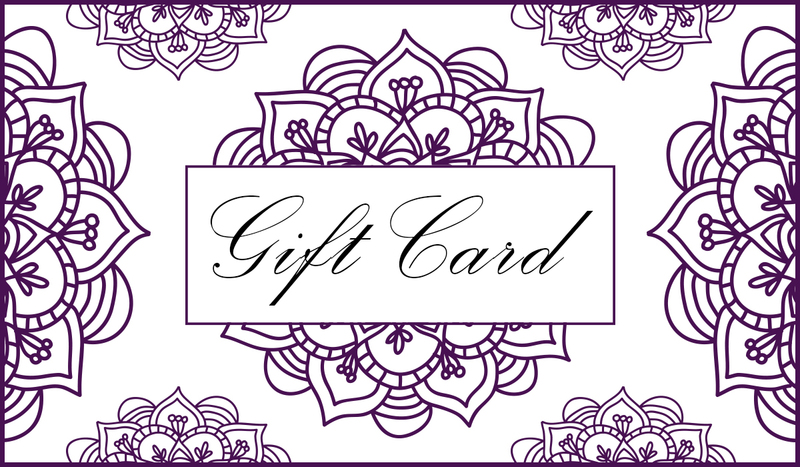 Beauty Kliniek Day Spa San Diego brings you our Gift cards, buy for the person you love. In addition the cards come in a variety of prices to suit all budgets. Varenya is the Sanskrit name for excellence; this is our promise to you. In addition our products are free of synthetic chemicals. In addition to fillers, artificial colors, fragrances, phthalates, parabens, sulfates and petroleum derivatives.